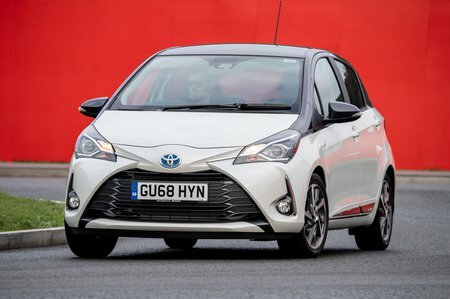 Toyota Yaris 1.5 VVT-i Review and Deals 2019 | What Car? The pick of the engines. This 1.5-litre petrol version is quicker than the 1.0 from 0-62mph, and is smoother in general. It’s worth going for, despite its higher CO2 output and distinctly average fuel economy figures. It’s available with either a manual or automatic gearbox.